IT WOULD appear Waikiki Beach is looking to repeat the beginning of his southern hemisphere career north of the equator. One of the best juveniles produced in modern times, Waikiki Beach won his first 19 starts in Australia and New Zealand. 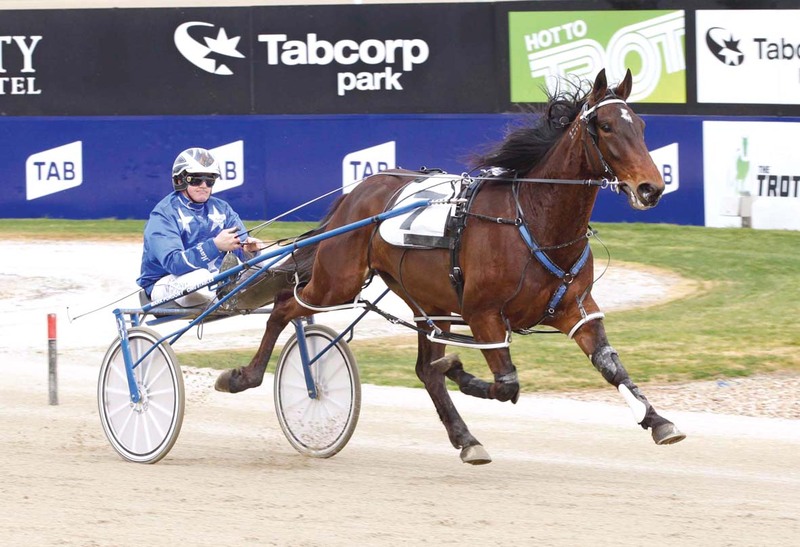 During his rampaging two and three-year-old campaign, Waikiki Beach registered 20 wins and a second from 21 starts, with his victories including the Australian Pacing Gold Final, New South Wales Breeders’ Challenge, New South Wales Derby and two Breeders’ Crowns – all Group Ones. The son of Somebeachsomewhere left his native land with 23 wins from 38 starts, with seven placings and $970,676 also to his credit. Ironically, Somebeachsomewhere won 20 of his 21 two and three-year-old starts! Successful upon his American debut at Pompano Park a fortnight ago, Waikiki Beach returned to the venue to register another win yesterday to be unbeaten from two ‘Yankee’ outings. Driven by Scott Zeron, the gelding stopped the clock in 1:50.2 as Hollywood Sign finished second to complete and Aussie-bred quinella. Waikiki Beach is being set to the famed Levy Series. Nearly had a heart attack reading this article- back in 2004 I named a Victorian bred and born filly “Waikiki Beach” obviously not the same horse but I’m chuffed with this particular horses name and form. Good luck to the horse and his connections.